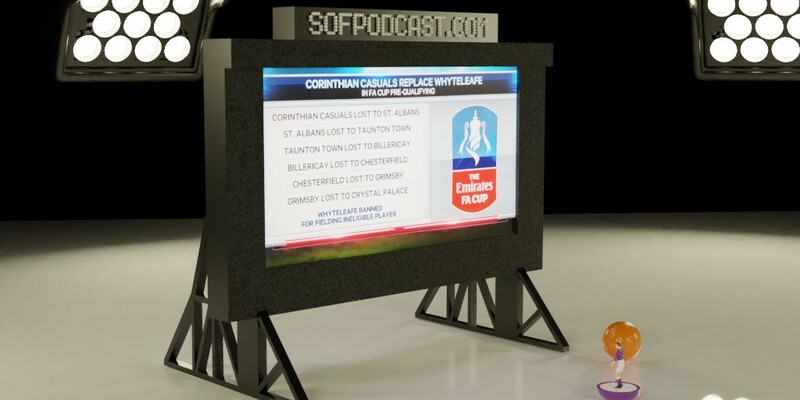 Back in December, just after the draw for the 3rd round of the FA Cup, we introduced listeners to the Whyteleafe Curse — a run of results that appeared to restore karmic balance to the competition. Last week, a whole bunch of other podcasts finally caught up with the story just in time for Crystal Palace to dispel the curse by beating Tottenham. With the big names tumbling out of the competition, chances are opening up for the smaller clubs to reach the quarter finals or further. Does the absence of the bigger clubs help or hinder the global appeal of the tournament? Of course, the conversation inevitably goes down a VAR rabbit hole. There's the biggest game in the Championship so far this season as the top two, Leeds and Norwich, go head to head on Friday night. Tottenham try to get back on track as they travel to Newcastle and the big games keep coming for Arsenal as they go to the Etihad. Get our FREE weekly newsletter in your email by signing up to the Weekend Boxset today.